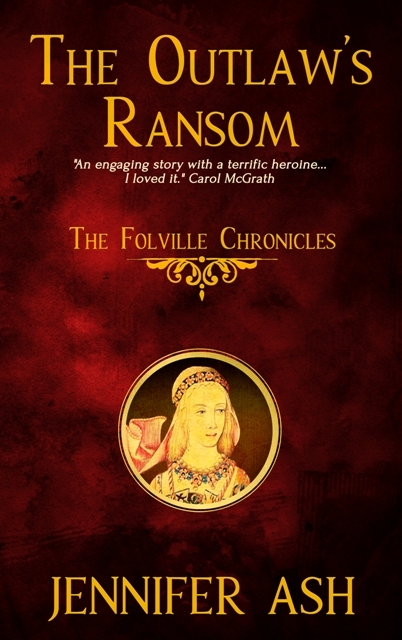 Every Thursday I will be featuring a different author and the first 500 words from one of their novels. 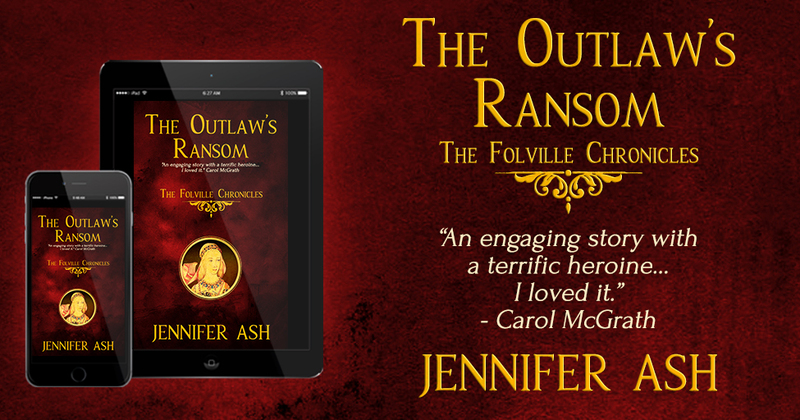 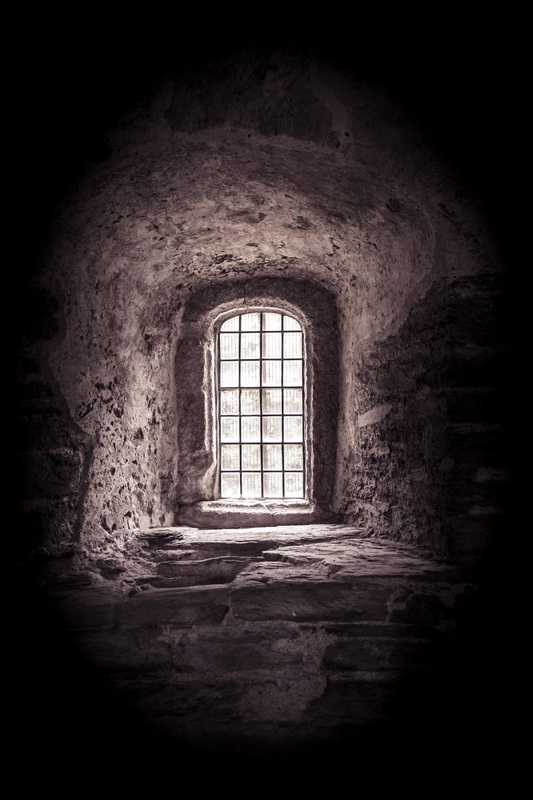 I thought I’d kick off the series today with the opening lines from my own latest release, The Outlaw’s Ransom– The Folville Chronicles. 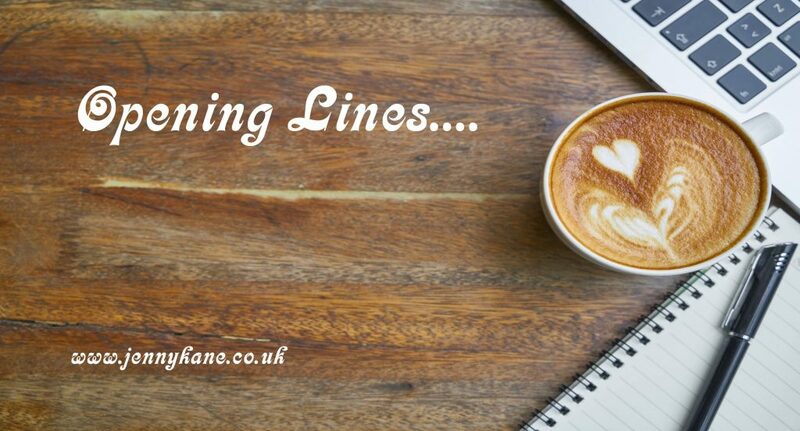 If you enjoyed reading my opening lines, then keep an eye on this blog every Thursday for more ‘Opening Lines’.